All you need is a willingness to learn – no experience is necessary! Our training takes place in a single weekend. But don’t let that fool you; we produce the best lifeguards in the country. Over the years, our lifeguards have won numerous nationally recognized awards for their outstanding lifeguard skills. Visit the our Lifeguard Full Training or Review Training registrations or visit American Red Cross lifeguard training page to find a weekend that works best for you! We supply lifeguards all over Northeast Ohio and beyond, including Akron, Avon, Aurora, Beachwood, Brecksville, Broadview Heights, Brunswick, Canton, Cleveland, Copley, Euclid, Hudson, Macedonia, Mentor, North Olmsted, North Royalton, Parma, Stow and Strongsville. 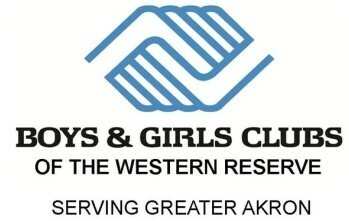 We also have staff a pool in Columbus, Ohio area. We know that for most of our employees being a lifeguard at Hastings Water Works is their first job. We will give you the tools you need to succeed in growing as an employee and in growing your resume. Hastings Water Works offers upper management positions for lifeguards after their first year of work, along with scholarships to improve their secondary education. 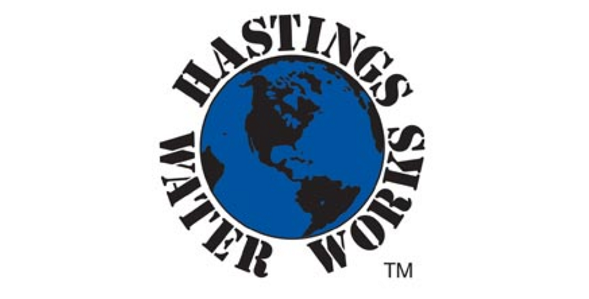 Start climbing the Hastings Water Works career ladder today! Most certifications can run you up to $250 with no guarantee of a job after completion. At Hastings Water Works, you will have a job and pay only a fraction of the cost of traditional certifications. Call 440-832-7705 and ask for the lifeguard department for more information or fill out an online application here.